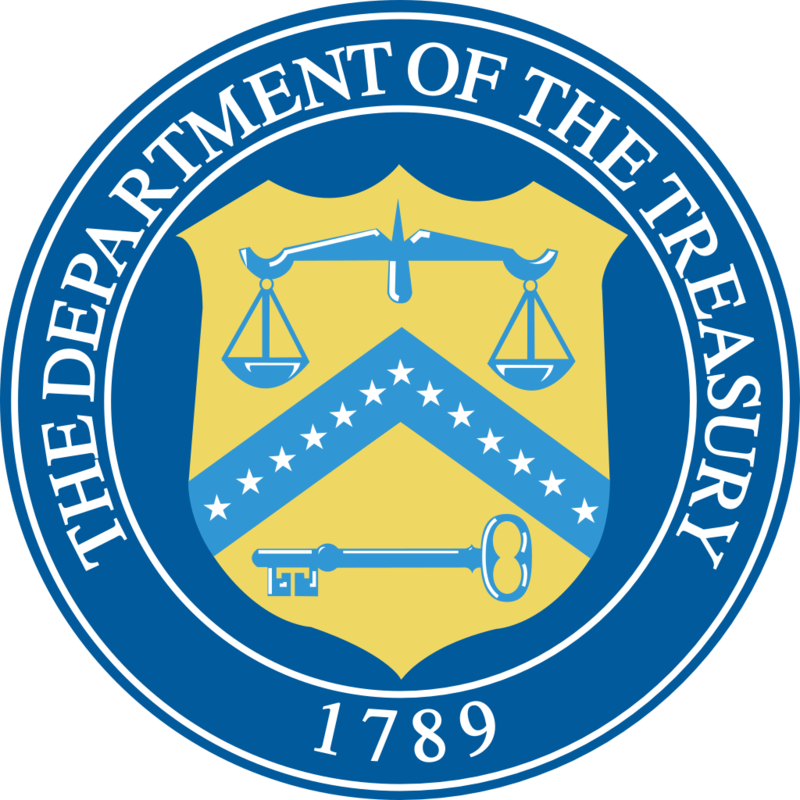 The Treasury Department has released interim regulations for a pilot program to assess foreign acquisitions of critical U.S. technologies and intellectual property in compliance with the Foreign Investment Risk Review Modernization Act of 2018. “These temporary regulations address specific risks to U.S. critical technology while informing the development of final regulations that will fully implement FIRRMA,” Treasury Secretary Steven Mnuchin said in a statement published Wednesday. The pilot program will begin on Nov. 10 and enforce authorities that broaden the scope of deals subject to the review of the Committee on Foreign Investment in the U.S. The department also issued temporary rules that introduce limited changes to CFIUS’ current regulations in an effort to implement the law’s provisions that took effect upon FIRRMA’s enactment. The regulations are set to take effect Thursday, Oct. 11. The Treasury said it expects the law to be fully implemented by February 2020.